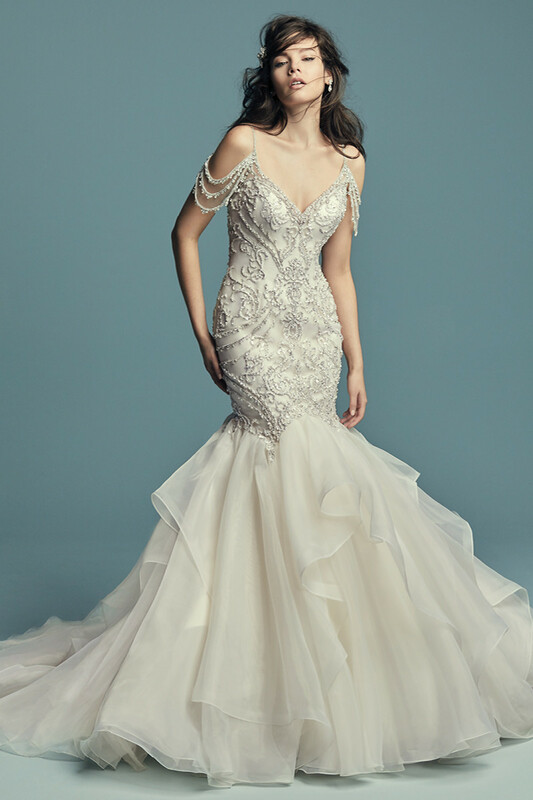 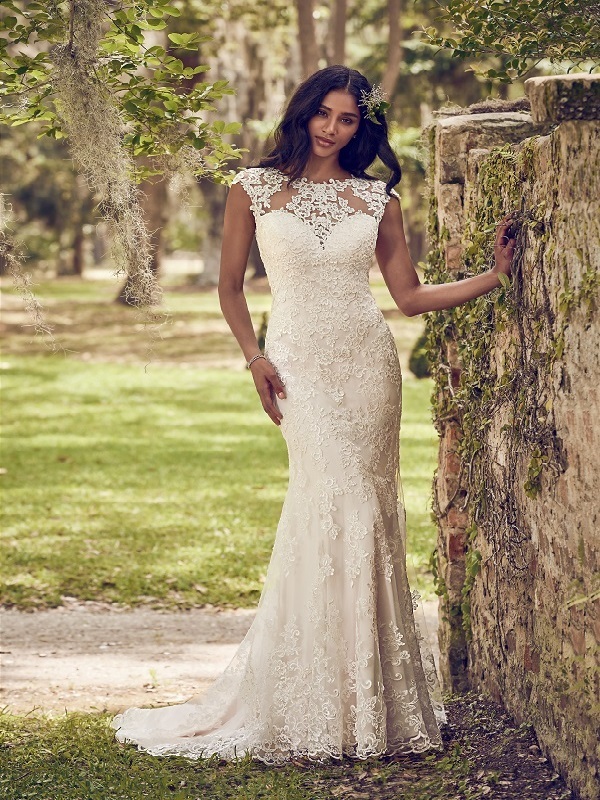 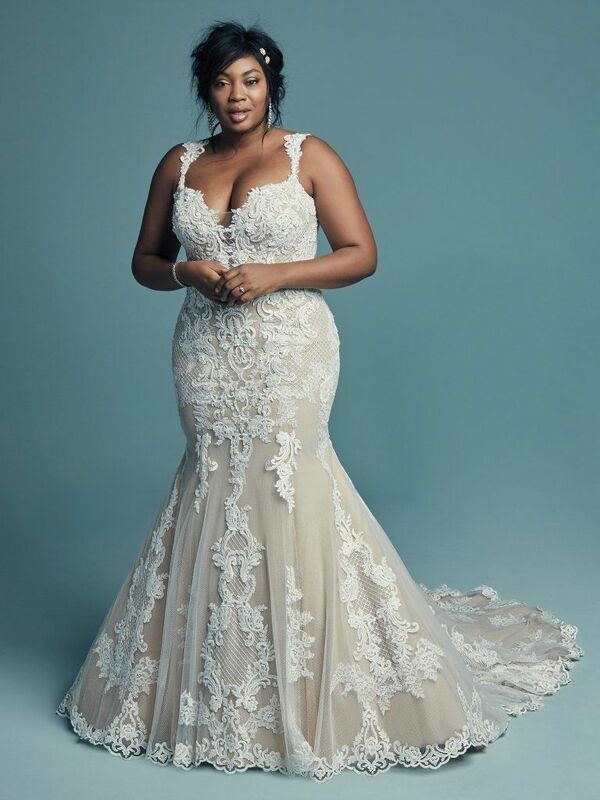 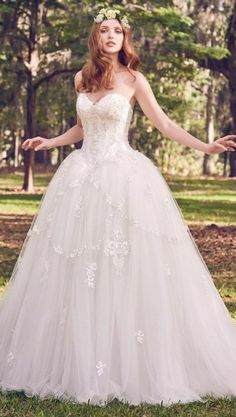 Nurit (2) gown from the 2019 Enzoani collection, as seen on dressfinder. 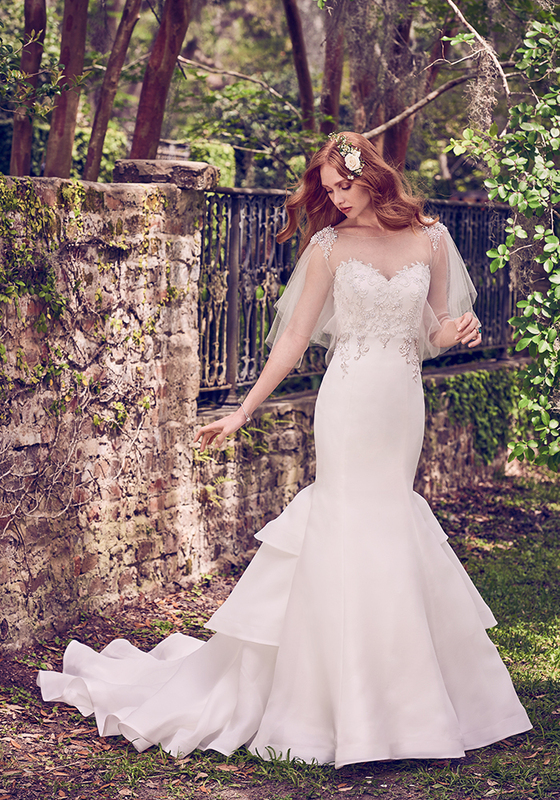 Maggie Sottero - WALLIS - Boho-Chic Wedding Dress Swirly whimsical lace dances along the hem line and from the bodice of this modern ball gown! 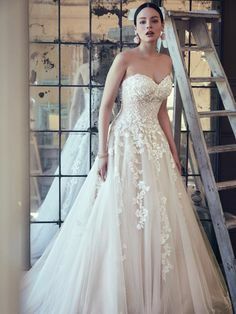 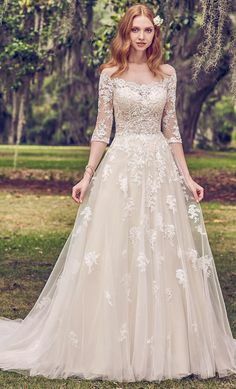 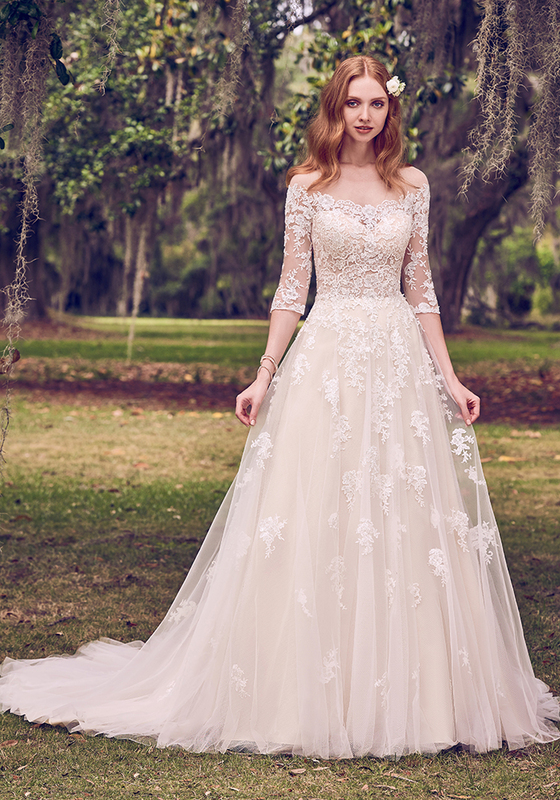 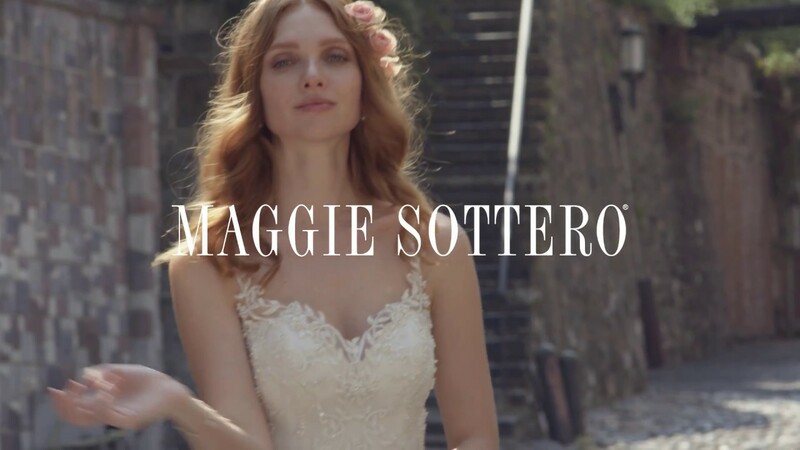 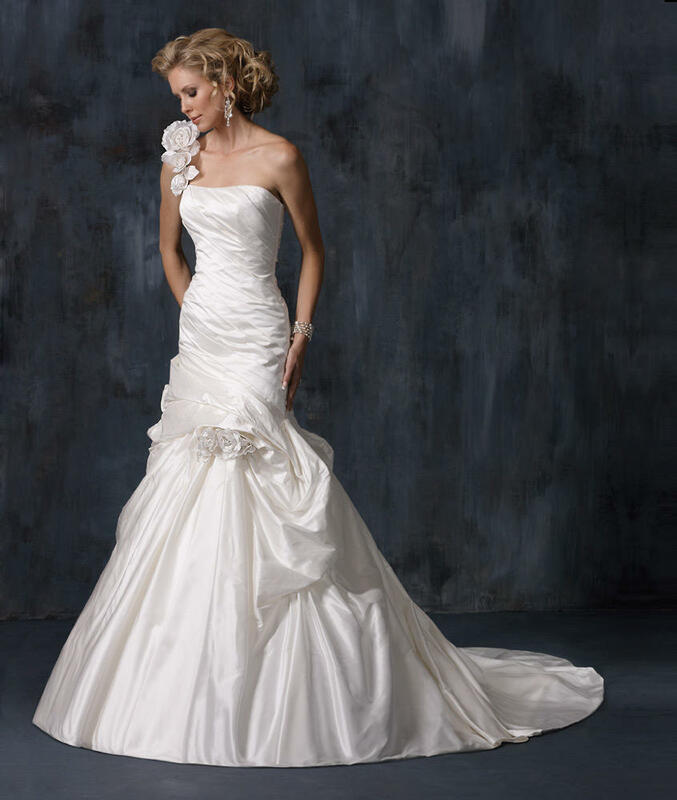 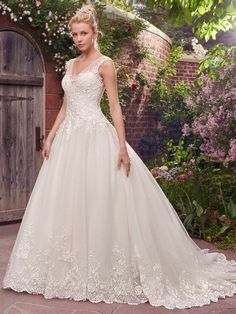 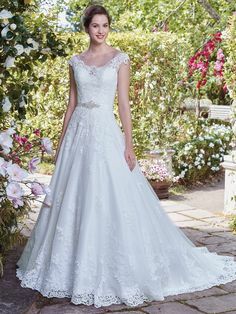 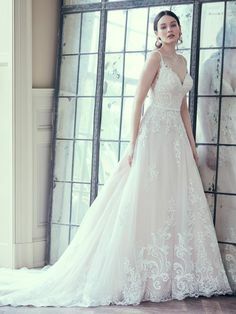 Maggie Sottero - MOROCCO, A chic and on-trend style, this tulle A-line wedding dress features a beaded lace bodice and beaded spaghetti straps.